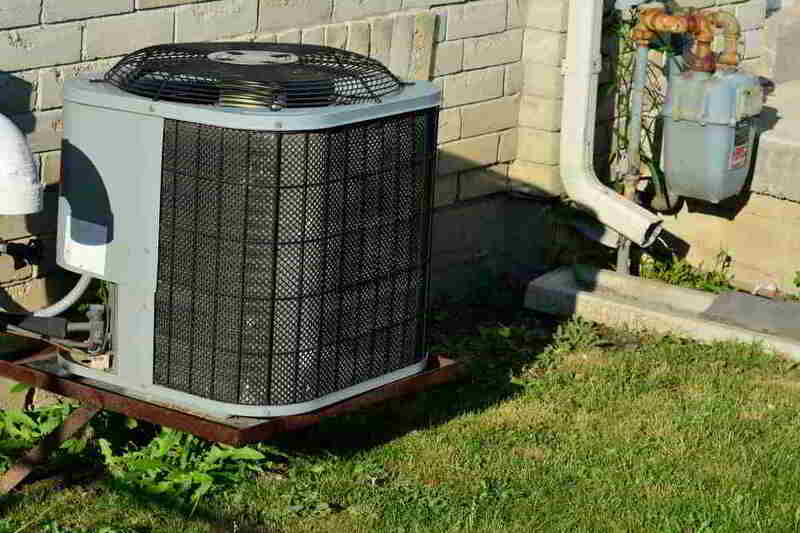 Beat The Heat - Air Conditioning Tips - United Electrical Contractors, Inc. Beat the Heat without the wallet. How do I maximize A/C operation without breaking the bank? Ceiling fans are great for moving air conditioning around a house effectively. They also have 2 rotation modes which most people know of. However, some people are unaware how the 2 direction modes are most effective: clockwise for cool outside air, and counterclockwise for warm outside air. Setting a ceiling fan’s direction to counterclockwise, or pushing down, it creates a wind chill effect which can feel up to 8°F cooler! Shading the outside A/C unit heat exchanger, or condenser, can protect it from direct sunlight. Done effectively, it can add some visual appeal to the outside of your home, possibly improving the lifespan of the unit, and save on energy costs. Depending on how your unit’s exhaust is positioned, the most important thing to remember is not to affect its airflow. An over-hanging awning can protect from direct sunlight as well as protection from falling leaves and twigs that can land inside the unit. Other strategies are bushes and shrubbery roughly 2 feet away from either sides of the unit. Schedule an appointment today for a FREE in-home assessment! We would be glad to help you beat this heat. 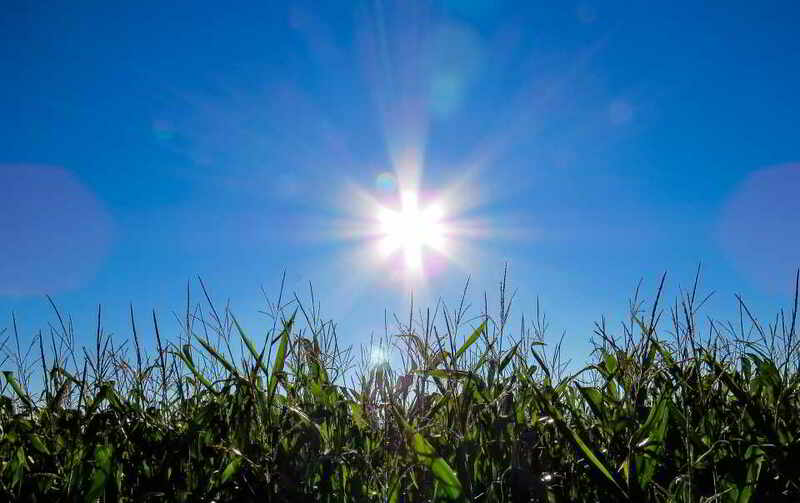 Allowing less direct sunlight to penetrate a home, can greatly impact the rate at which a home will heat up. The greenhouse effect can be thwarted rather easily by use of proper window coverings. 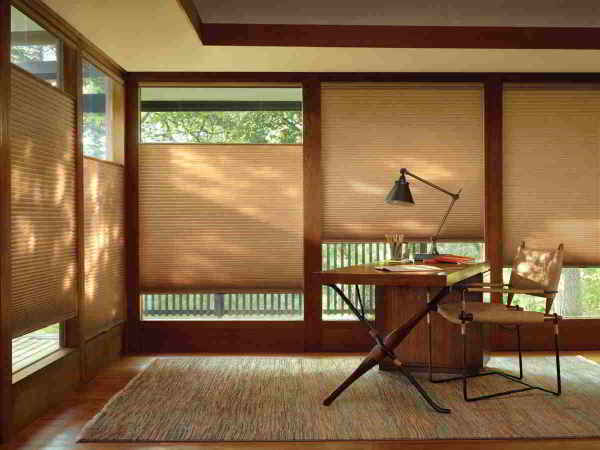 Shades, blinds, drapes, curtains, and shutters are all useful to block out the sun. Some are good for trapping heat in the winter such as heavy curtains, but for the summer it is best to use materials that are highly reflective. Much like how a vehicle windshield deflector works, proper window blinds can translate into direct savings on your electricity bill. 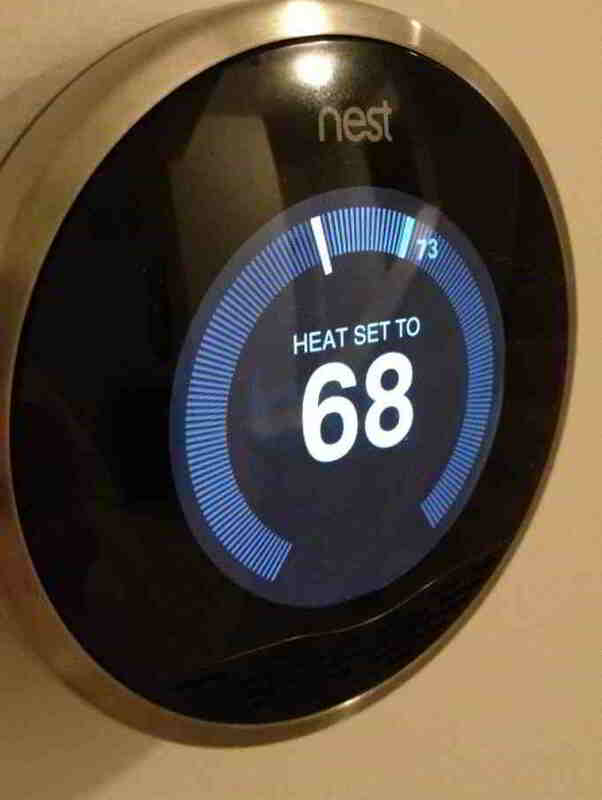 Most everyone has heard of self-learning thermostats like the Nest, which adapts to an individual’s temperature habits over time. These thermostats can save money by operating the air conditioning system in a “smarter” manner than traditional units. However, these units are still rather expensive and can take years to pay for themselves. For the rest of us, traditional thermostats need more attention. One important thing to watch out for is accidentally tricking the sensor that the room is warmer than it is. Make sure to keep direct light, and indirect heat as far away as possible from the thermostat to have an accurate reading of the room. Best places for a thermostat are about chest height, centralized room such as a living room, and away from all windows and lamps. Still concerned with high electricity bills? There are many other conditions that could be causing your air conditioning system to underperform such as leaking ducts, malfunctioning equipment, condenser blockage, etc. Call this number to speak directly to our Service Manager Kevin Ladisky.